Following the public exhibition on the proposed school I make the following comments mainly concerned with access & transport. I am a local resident, also a member of SPOKES a local cycling group with whom I have had discussion on this issue. We welcome the building of a new school & believe the general location to be acceptable as it will be convenient for local children. From the outline drawings I have seen the buildings appear as bland boxes, I hope they will have a more inspirational design. 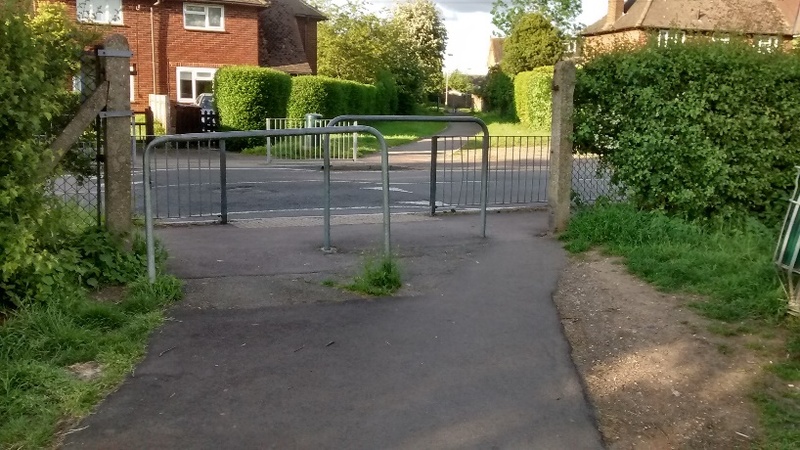 The proposed entry to the site from a roundabout and then Long Lane is acceptable, but only if cyclist crossing points are provided separate to the roundabout. 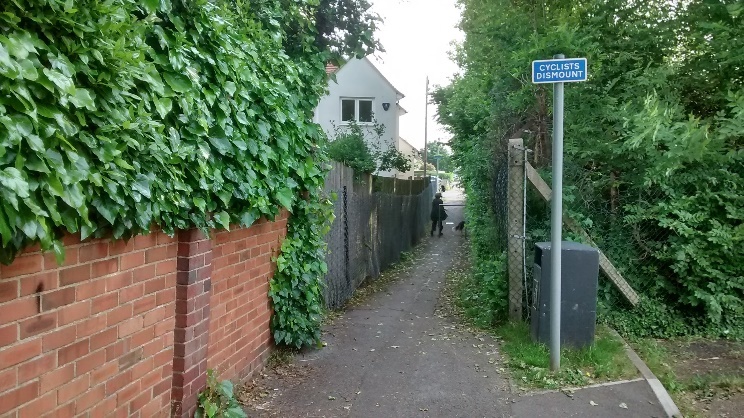 Long Lane is now an access road for residential houses, but also an important well used recreational route for pedestrians & cyclists linking to Maple Cross & Herronsgate. I believe the school buildings should be on the Long Lane side of the field, not at the proposed location adjacent to the M25 Link Road. It is also important that the access for vehicles is separate to that for pedestrians & cyclists. As a local school, pupils should be discouraged from arriving by car. Most pupils will live locally school and should be encouraged to walk or cycle there. Residents will not be happy if the local service road has many parked cars. Congestion on these roads could become a serious problem. 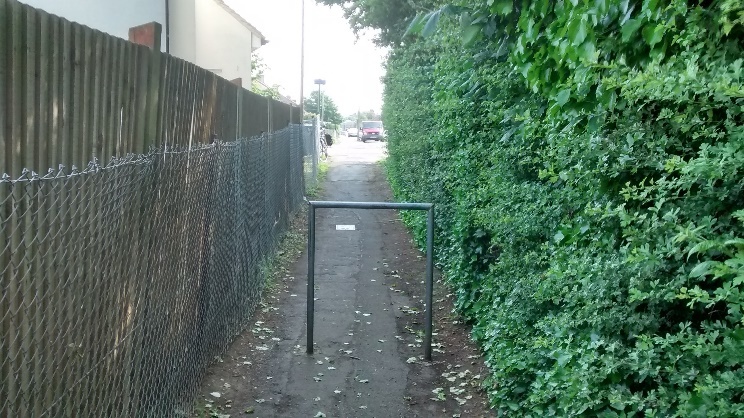 Fortunately walking from Maple Cross & Rickmansworth will be relatively safe & easy providing a suitable crossing of the Uxbridge Road is provided. Cycling should also be encouraged. From Maple Cross, a good shared use path exists, it just needs a suitable crossing of the Uxbridge Road to be provided. Cycling from Mill End & Rickmansworth is a problem as the only legitimate way is along the busy Uxbridge Road. Again it will be possible to provide safe cycle routes though the residential housing by changing the status & minor works on some existing paths. 2. 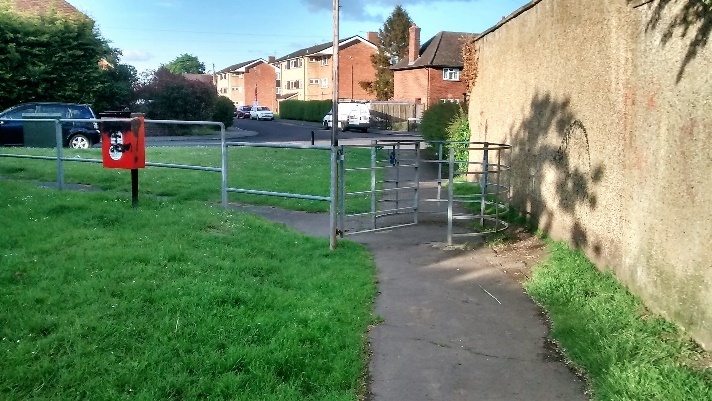 Link Fotherly Road to Eastwick Crescent by converting the existing path to Shared Use & removing the barrier. 3. Link Shepherds Lane to Beresford Road the King George V playing fields by converting the existing path to Shared Use. 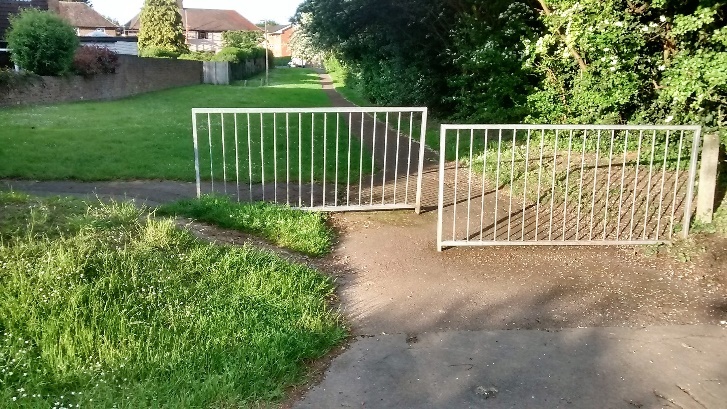 This path had inappropriate barriers installed a few years ago. It was a useful safe pleasant route for cyclists, eliminating the need to use busy roads. Access though the playing fields provides a safe cycling route & should be encouraged.